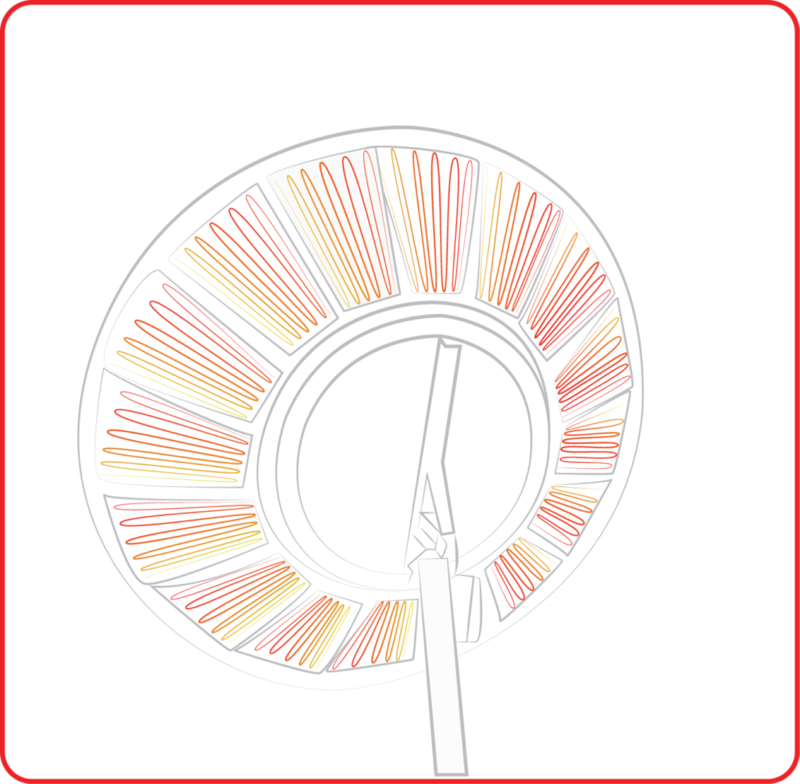 In data transmission and telecommunications there are many situations where ice or snow is deposited on antennas and can compromise the quality of transmissions and bandwidth. With Rimatek insulation covers , prevention solutions can be provided for these problems. In the military field, we have designed a personalised solution for heating data transmission satellite dishes to be used at high altitude, which guarantees working conditions at any sub-zero temperature and with relative remote control system and remote management. In the telecommunications sector, we develop specific solutions for the Internet operators to heat satellite dishes placed on radio relays and Internet backbone networks with management and monitoring of the configurable heating system with the option of being on a GSM or Ethernet combiner. 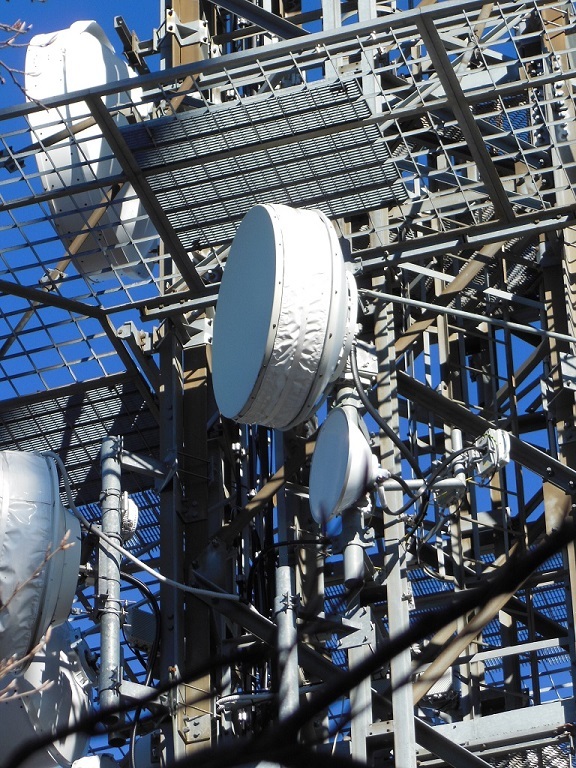 In addition, we are suppliers of wireless insulation covers installed by operators at locations with specific continuity requirements and guaranteed bandwidth in areas subject to snow such as hotels and structures in mountain resorts that need a guaranteed internet connection even in the event of prolonged snowstorms that could accumulate on the antennas. 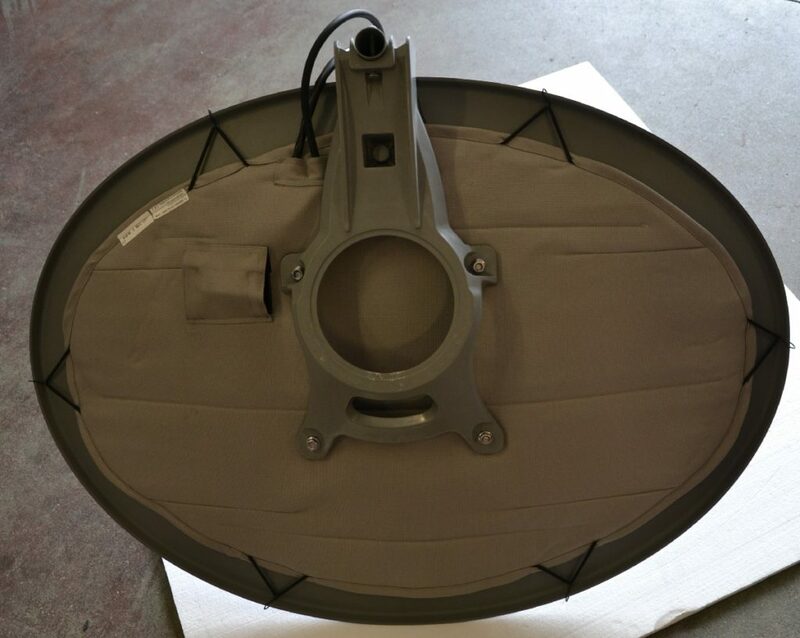 We have also produced specific insulation covers for a national mobile operator who had to ensure data transmission on their radio relays no matter what the weather conditions. In this specific case, a system of insulation covers equipped with remote management control panel has been studied and equipped with special anchorage systems on the trellis that are resistant to strong gusts of wind at high altitude.